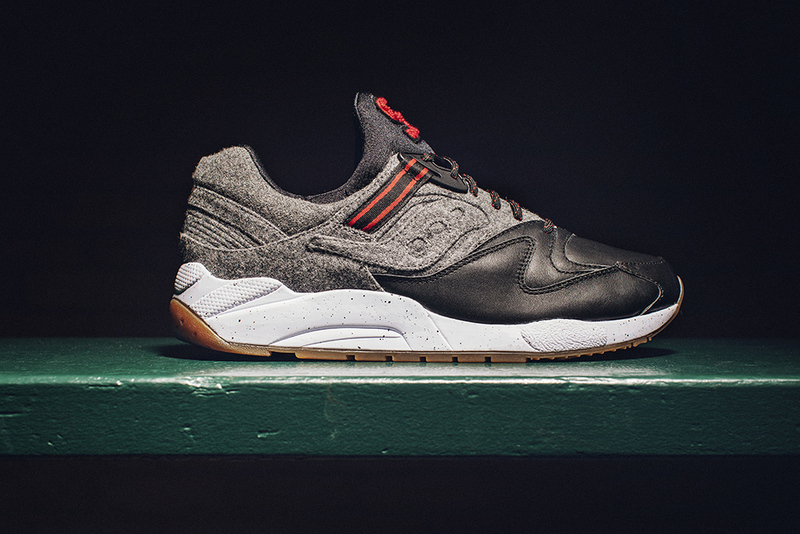 Saucony Originals is awarding us all a coveted varsity letter with the release of their GRID 9000 “Letterman.” Whether you made varsity or not, step into these sneakers to achieve scholastic style with urban appeal. The lightweight yet durable upper is a combination of black leather and charcoal heathered wool. The addition of a black and red stripe adds attitude and athleticism, taking the Letterman from high school to high style. A white midsole and out sole are the perfect elements of contrast to make these GRIDs as classically cool as your dad’s worn-in jacket. 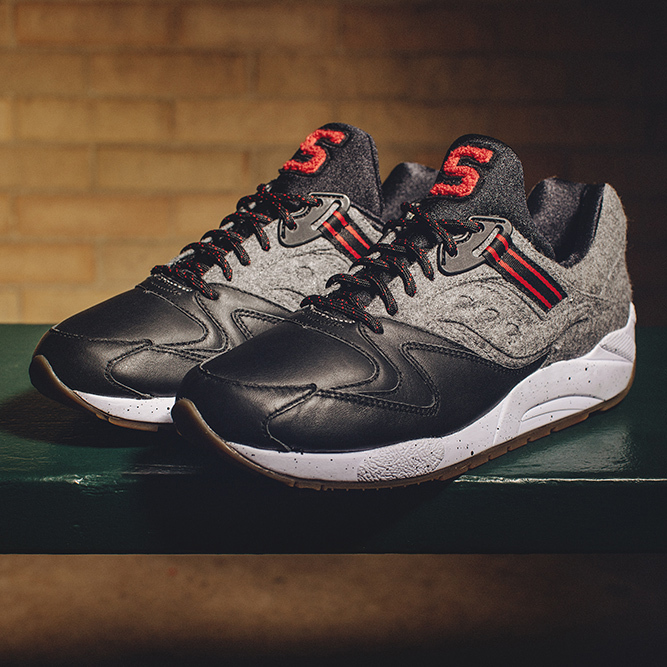 And each shoe’s tongue has earned a Saucony “S” – a symbol of achievement to show off in the cafeteria or on the court. 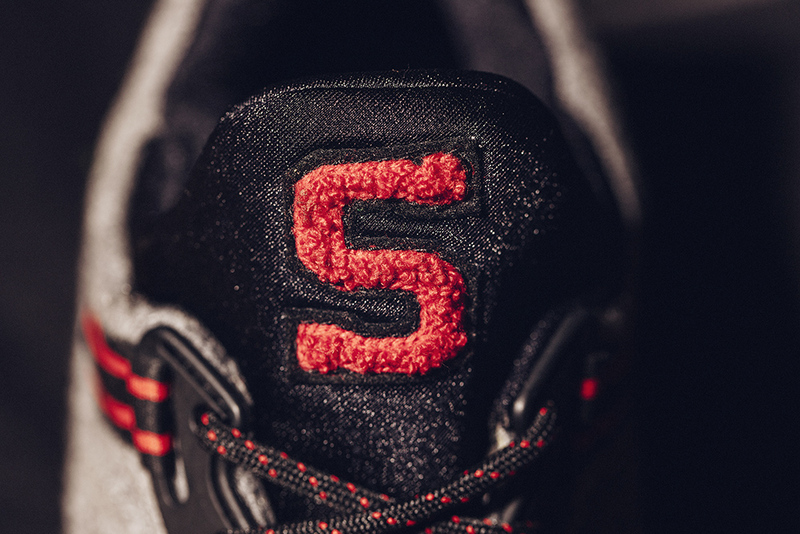 Varsity Letter – Chenille “S” patch inspired by classic varsity jackets. 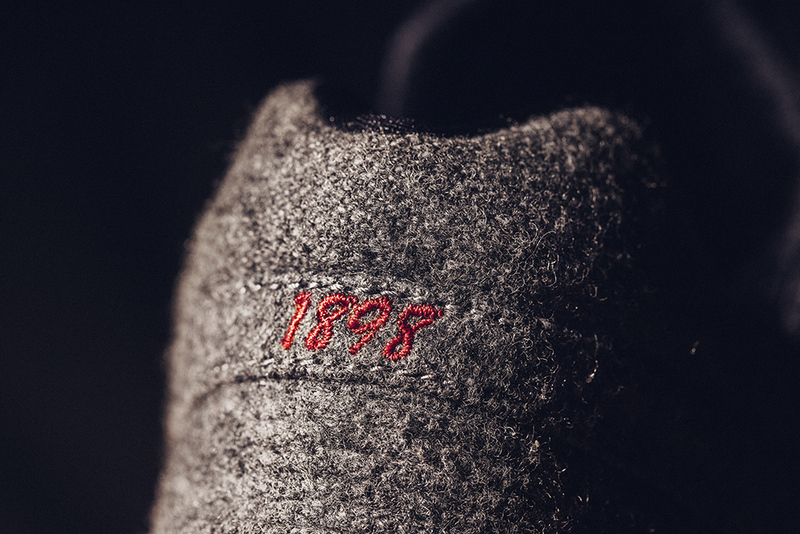 Deluxe Materials – Heathered wool and nappa leather. Envelope Construction – Inner bootie wraps the foot for secured fit. 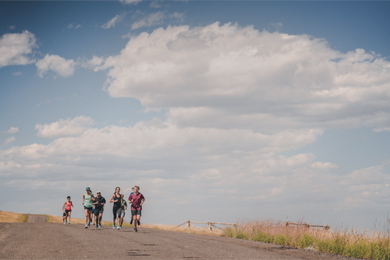 GRID Cushioning – Engineered by long distance runners to provide all-day comfort. 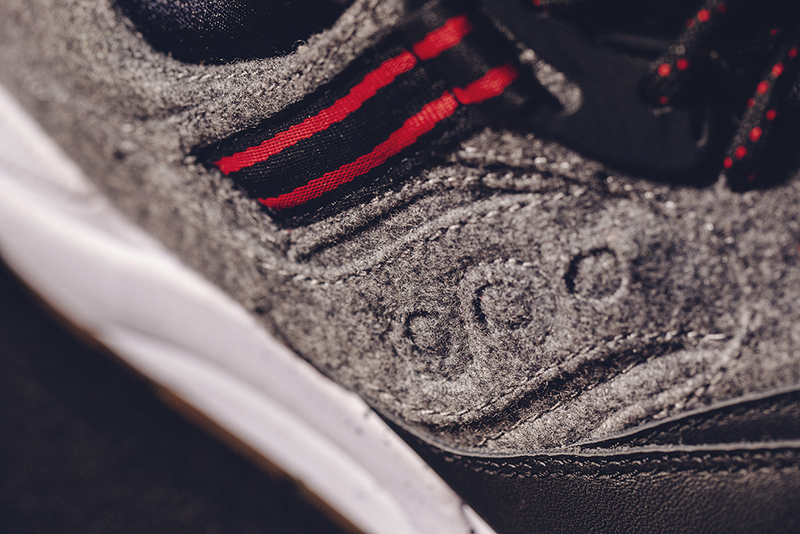 The Saucony Originals Grid 9000 “Letterman” will be available on March 3rd exclusively at saucony.com for $120. Sizes 5 – 12, 13, 14. 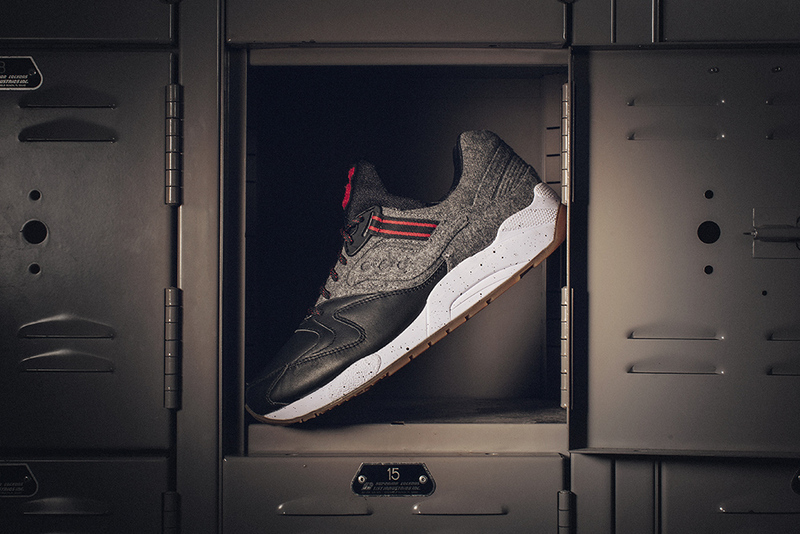 Follow Saucony Originals on Instagram to be notified as soon as it launches.